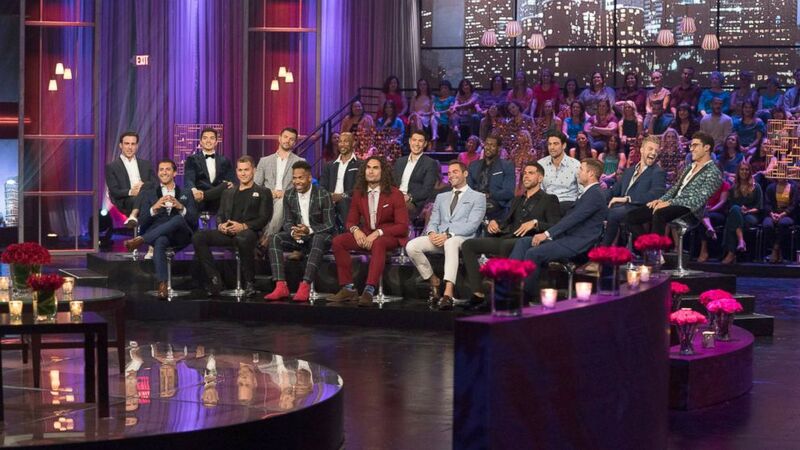 How much does The Bachelorette make for filming a season? 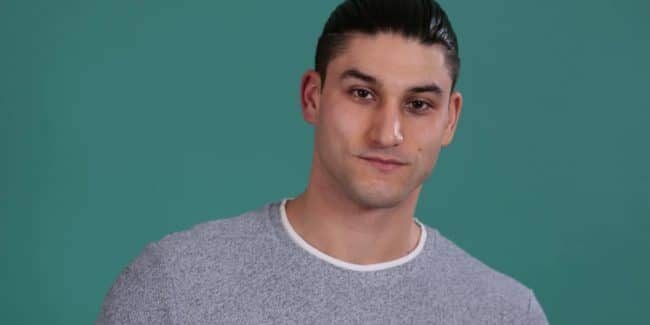 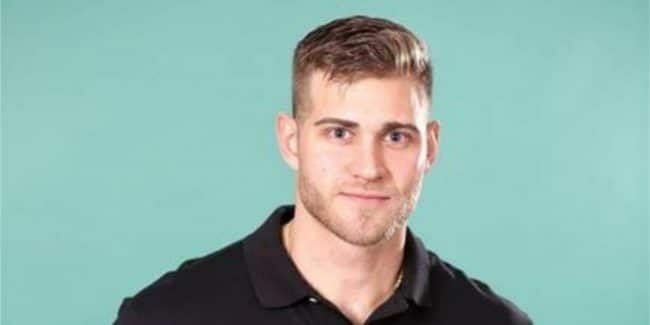 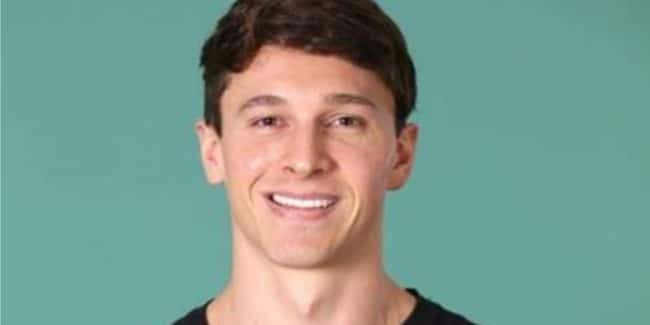 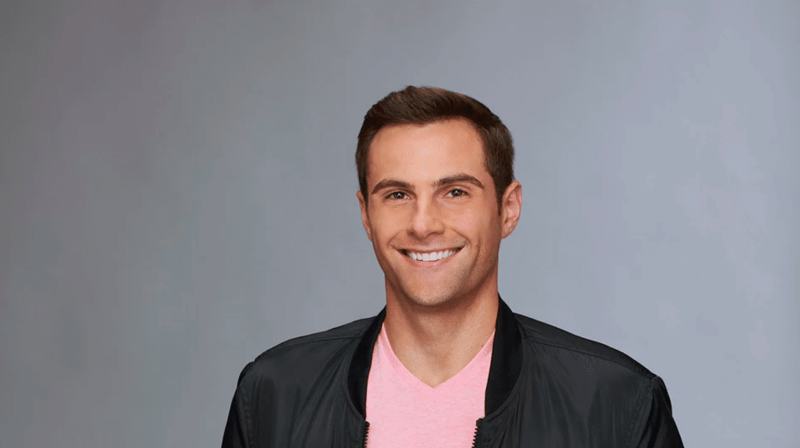 Luke Parker on The Bachelorette: Could he win it all based on previous seasons? 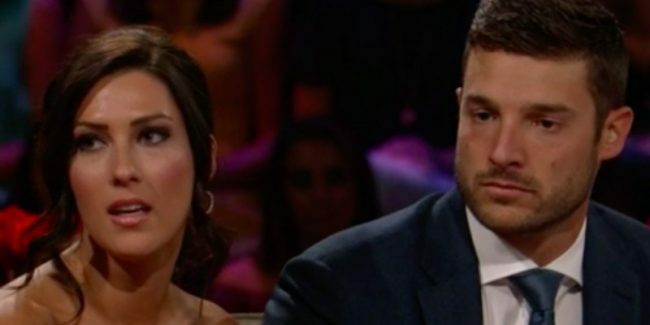 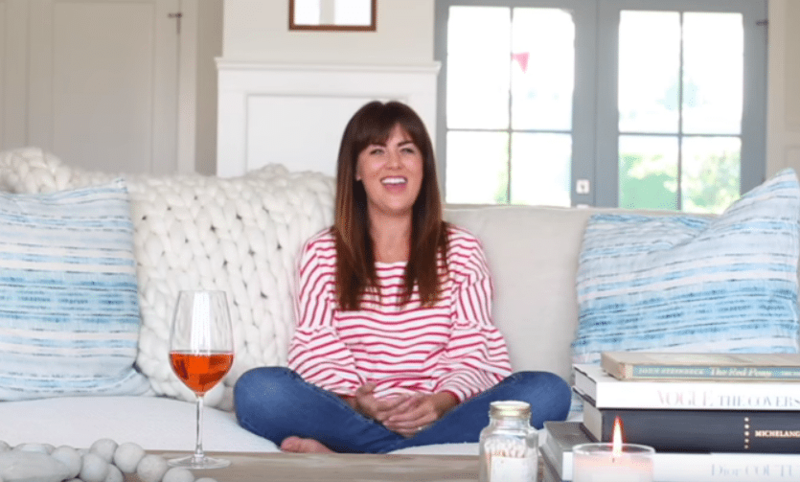 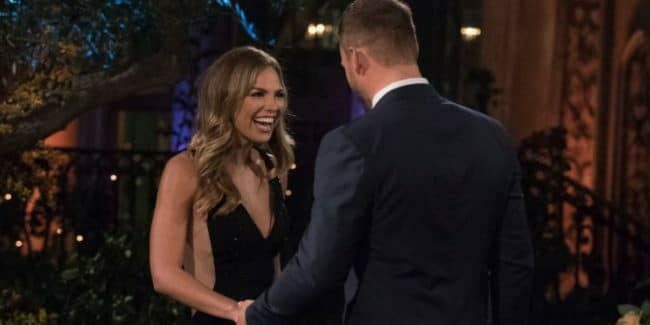 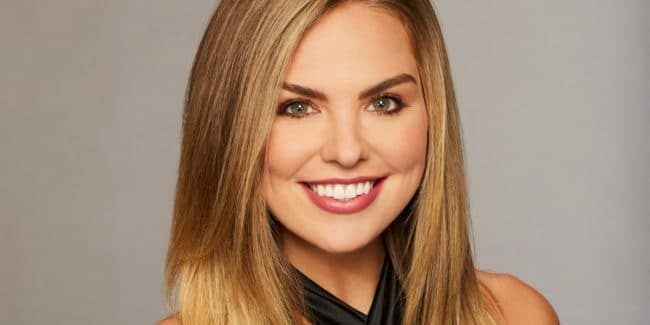 The Bachelorette Season 15 return date: When will show premiere in 2019?